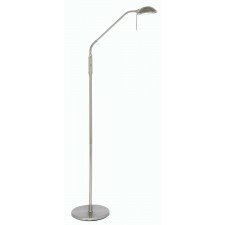 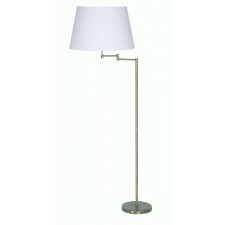 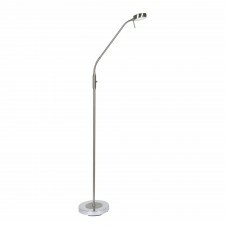 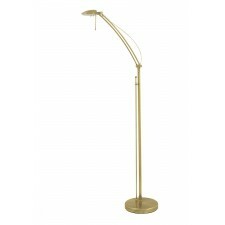 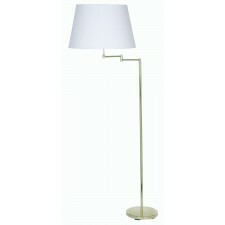 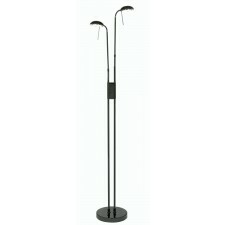 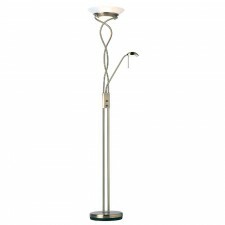 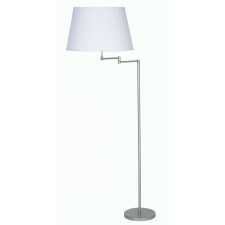 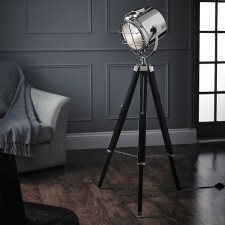 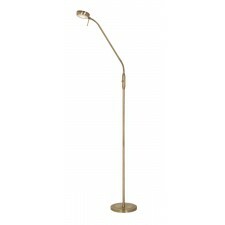 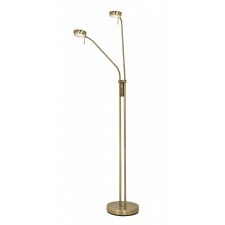 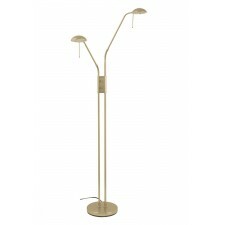 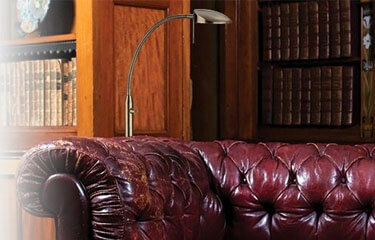 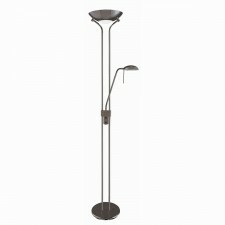 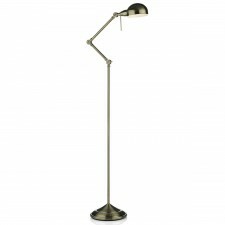 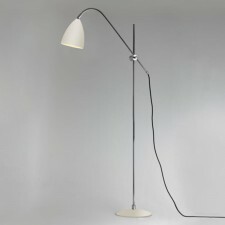 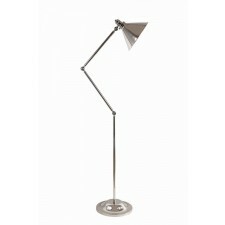 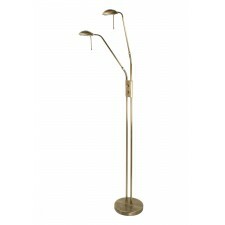 Reading floor lamps at Lighting Majestic are selected on the basis of their flexibility and versatility. 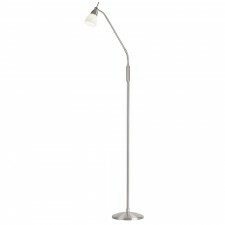 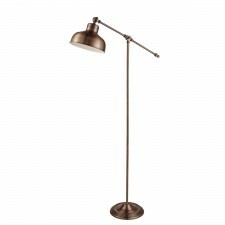 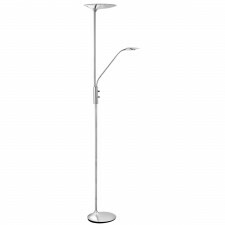 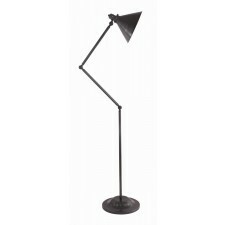 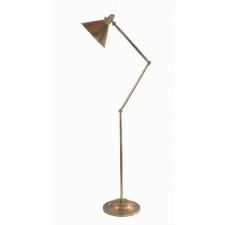 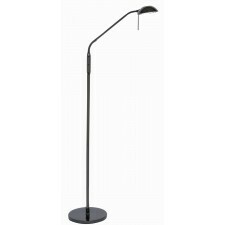 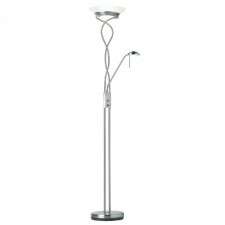 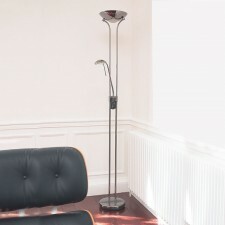 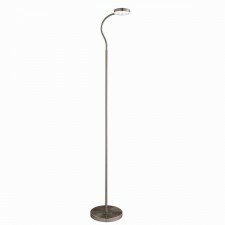 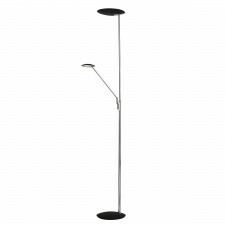 Floor lamps in general are quite practical but for reading purposes a floor lamp needs to be able to direct light where it is most needed, on the page. 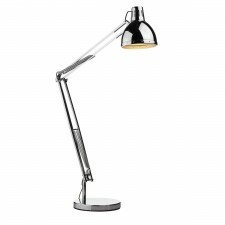 The range includes flexible neck lamps, other adjustable lamps and mother and child lamps in a range of stylish finishes.